we welcome you to our site and to our church. ​to be a part of our church family. ​or ​Lay Leader, Merlin Jones (712-482-3687). ​Office Hours: T-F 9:00 a.m. to 12:00 p.m.
Pastor in office: M-Th ​9:00 a.m. to 12:00 p.m.
Methodist Church. 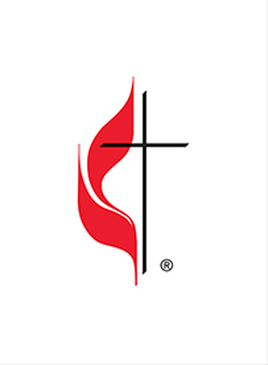 Permission to use the Cross and Flame must be obtained from the General Council on Finance and Administration of The United Methodist Church.